2018 Summer Newsletter: Oh baby it's hot! It’s summer time and it’s hot, hot, hot!! It’s summer time and it’s hot, hot, hot!! Let’s work to keep our little ones safe, happy and healthy. Check out our new resources and updates. Already this year, 25 children have died in hot car tragedies (+ 4 possible deaths pending autopsy results). We are on track to be one of the worst years in history for hot car deaths. These babies do not have to die. 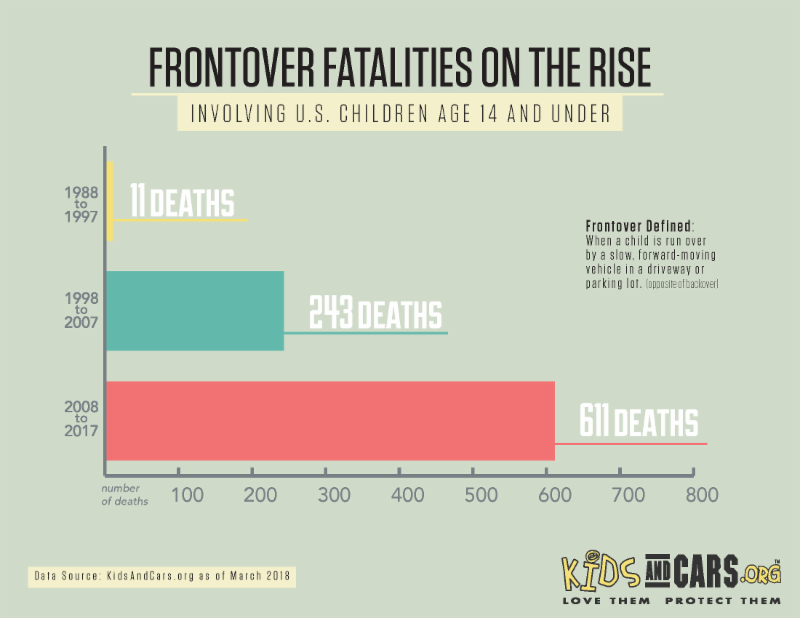 Please take action to protect children and help end the heartache that hot car tragedies leave in their path. 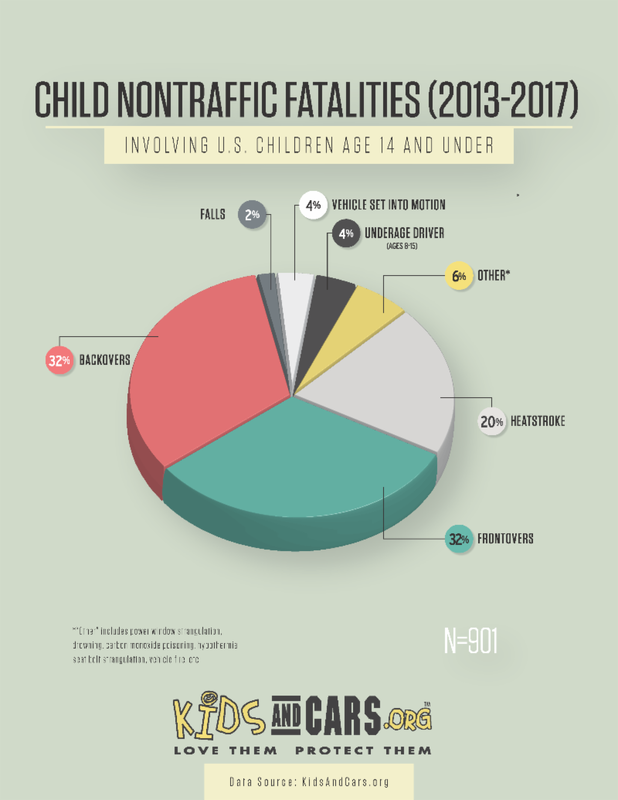 KidsAndCars.org offers many FREE resources on our website . We encourage you to invite others to join our email newsletter for updates and information on how you can make a difference. Please join us on July 31, 2018, for National Heatstroke Prevention Day, and share posts on social media to bring awareness to hot car tragedies and how they can be prevented. 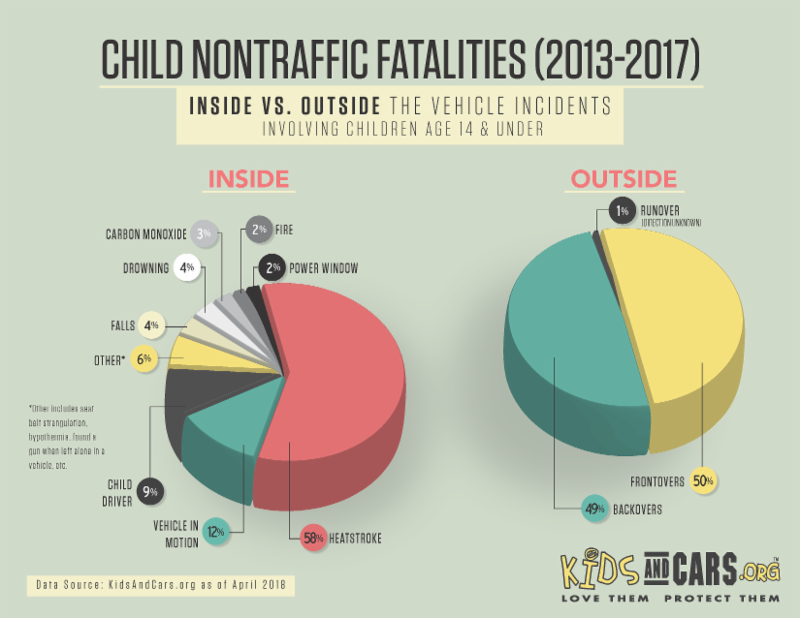 Please ‘Like’ (or ‘Love’) KidsAndCars.org on Facebook and follow us on Twitter so you can share our posts throughout the day to help raise awareness with your followers. 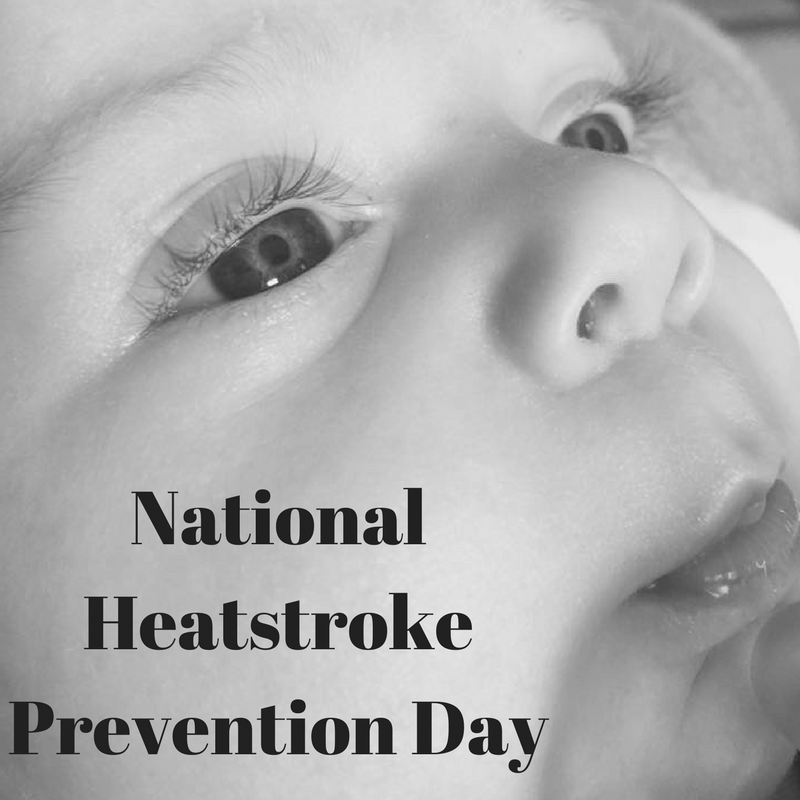 Our National Heatstroke Prevention Day page on our website has pre-written social media posts, memes, graphics, images, fact sheets, safety tips, video PSAs, etc. for you to use. 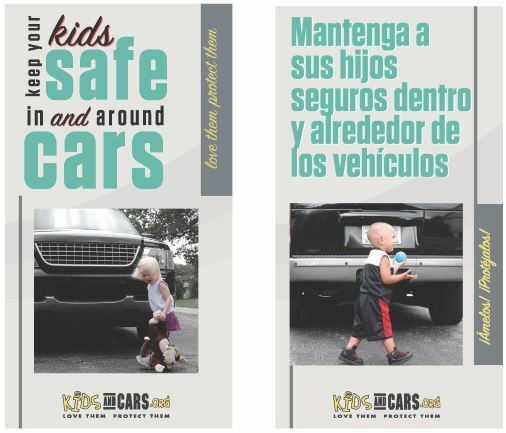 KidsAndCars.org has added several NEW education materials that are now available at our online store . 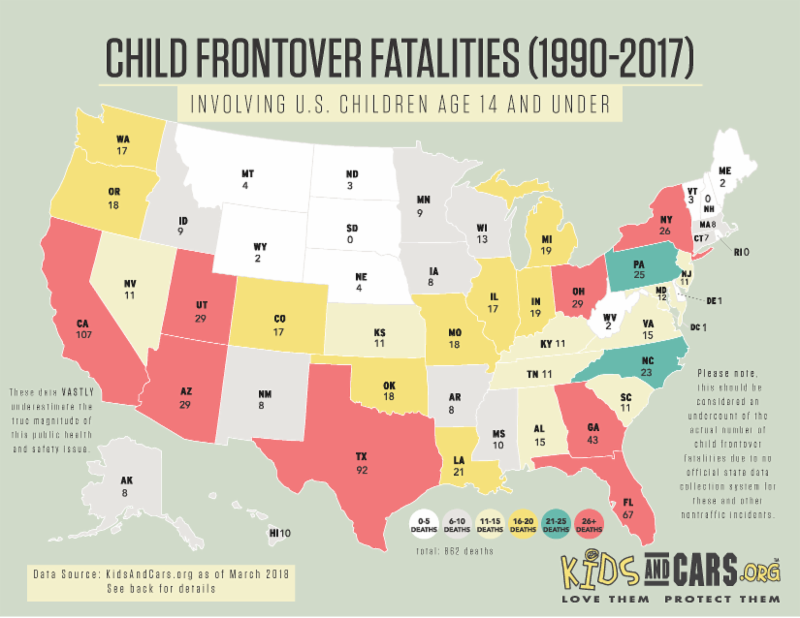 Our new clings and magnets are very effective giveaways to use to help raise awareness in your communities about the dangers children face in and around motor vehicles. Remember the “Baby on Board” yellow decal? We are offering an updated version of that concept that provides an important safety message. 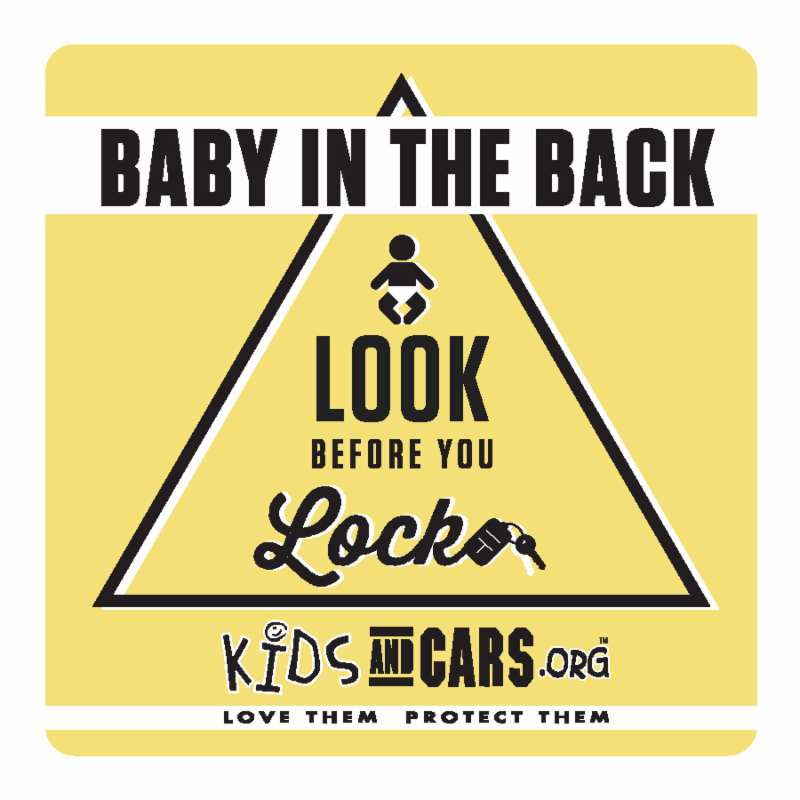 The new ‘Baby in the Back, Look Before You Lock’ window decal reminds the driver and passersby, to check for a baby in the back seat. 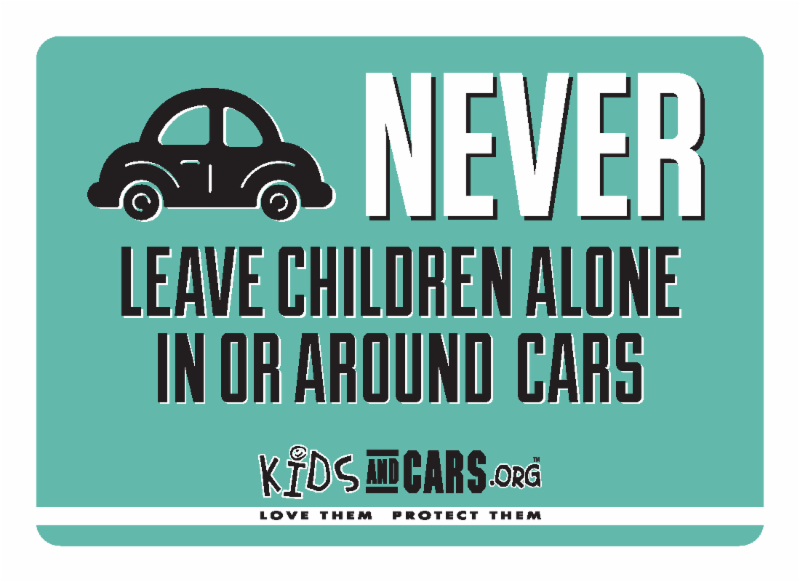 Our new larger teal magnets (3.5” x 5”) feature the always important safety message to “Never Leave Children Alone in or Around Cars.” These are great giveaways for community events or parent education classes. 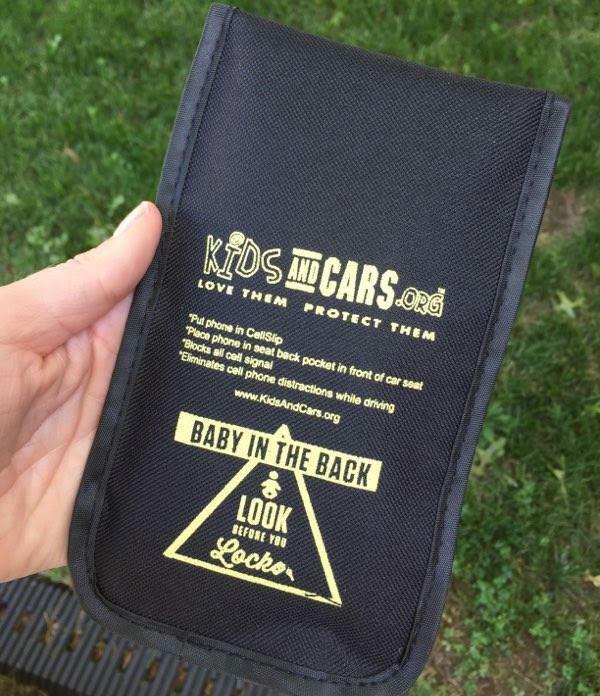 The extremely popular 3-fold “Keep Your Kids Safe In and Around Cars” information brochures have been redesigned and updated with the latest safety tips and information for parents of children of all ages. Available in English and Spanish. A very important item in our online store is the life-saving resqme™ tool . 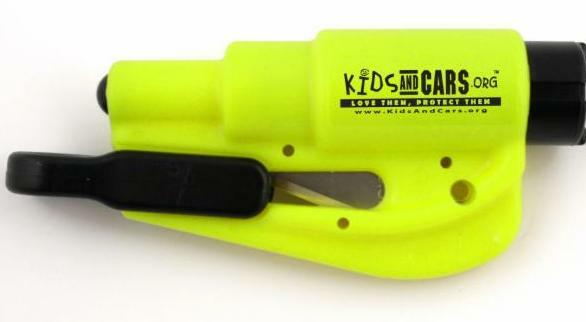 This safety tool features a window breaker and seat belt cutter and can be used to save your life or someone else’s life in a number of emergency situations. 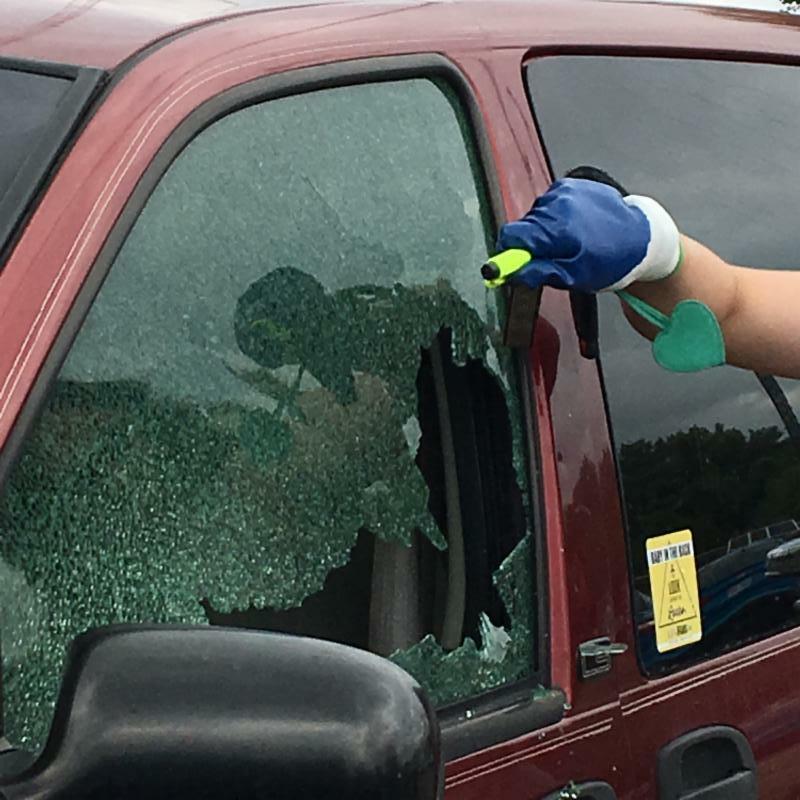 The resqme™ tool can be used to rescue a child or animal trapped in a hot car, help you escape if trapped in a vehicle after a crash or quickly break a window if you become immersed under water in your vehicle, in which you have only 60 seconds to escape before it’s too late. Another NEW item in our online store is the CellSlip . The CellSlip blocks all cell signals while your cellphone is in the CellSlip so drivers are not tempted to check messages, text or use their cellphone while driving. When placing your cellphone in the CellSlip in the seat back pocket in front of a child’s car seat, you become a safer driver. This also serves as a reminder to open the back door and check the back seat after every trip AND prevent distracted driving. 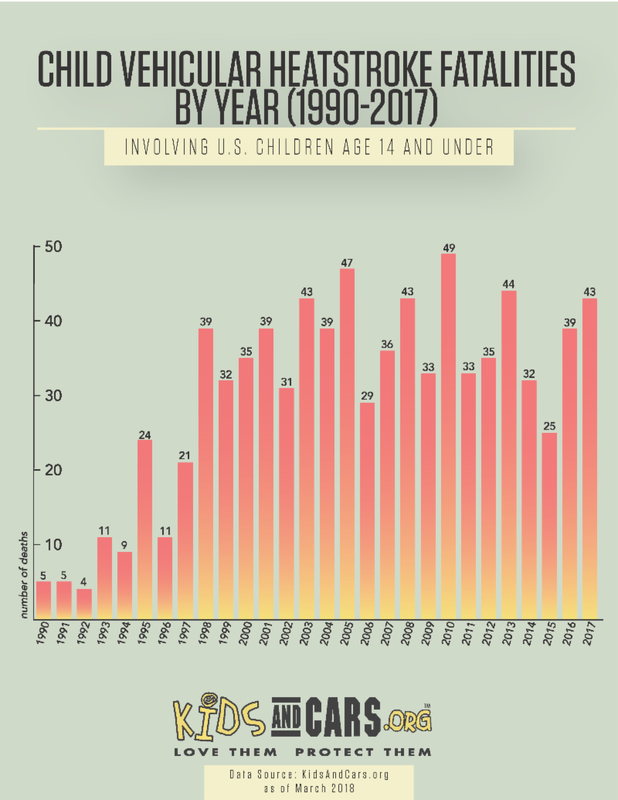 KidsAndCars.org has also updated our charts and graphics that include 2017 data with a new look and design. We encourage you to use these materials that are available on our website to educate your community. 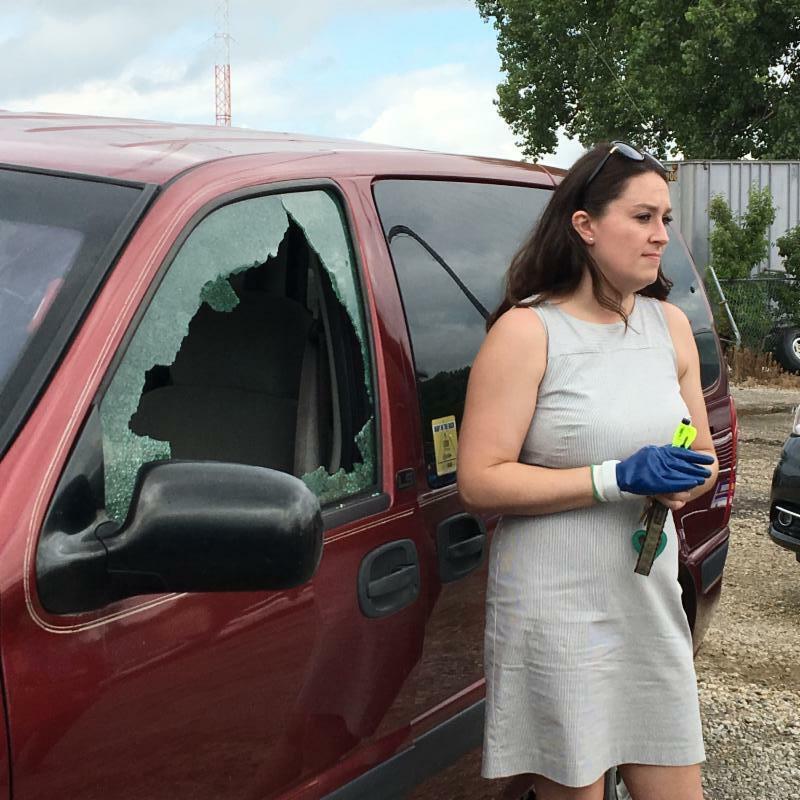 Legislation in Kansas , Idaho and Utah has recently become law that provides immunity from civil liability for citizens who intervene to rescue a person or animal from a hot car. The laws are intended to encourage bystanders to act to rescue a child or animal in distress. 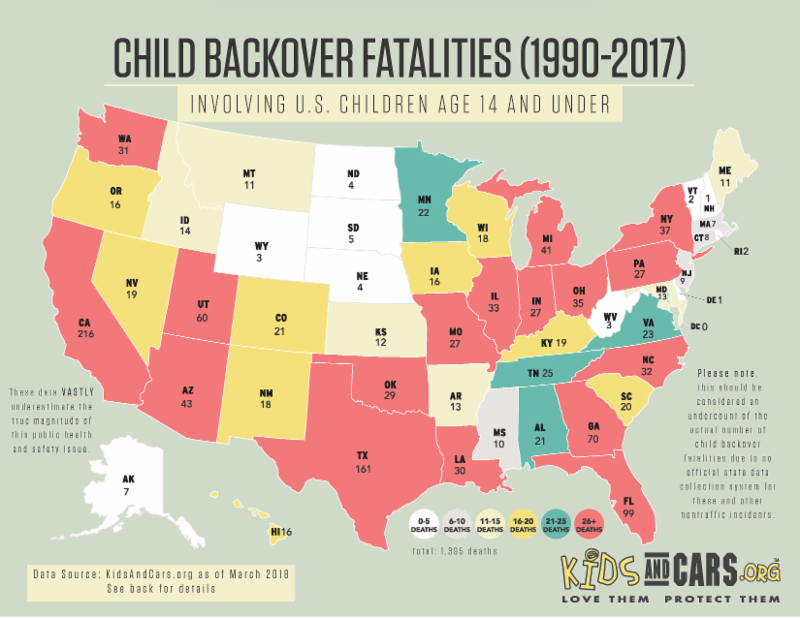 Is your state one of the 21 to that provides Good Samaritan’s protection? Find out here. 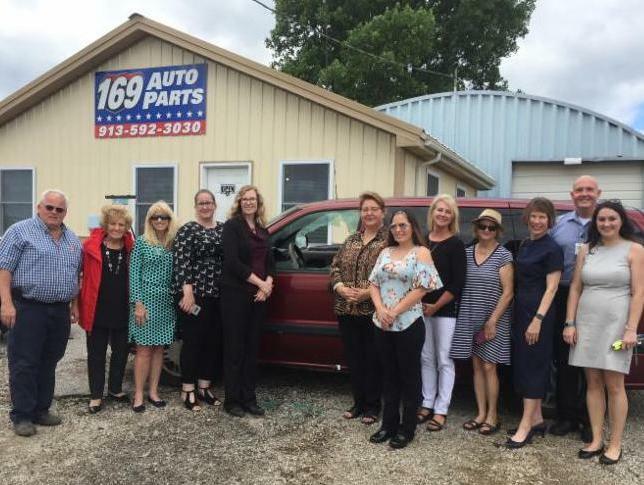 The KidsAndCars.org team along with The Humane Society Legislative Fund, Safe Kids Kansas and other state partners worked together to pass the Kansas law that took effect on July 1, 2018. We want to extend a very warm thank you to the Kansas legislature for their commitment to keeping children (and our fur babies) safe. 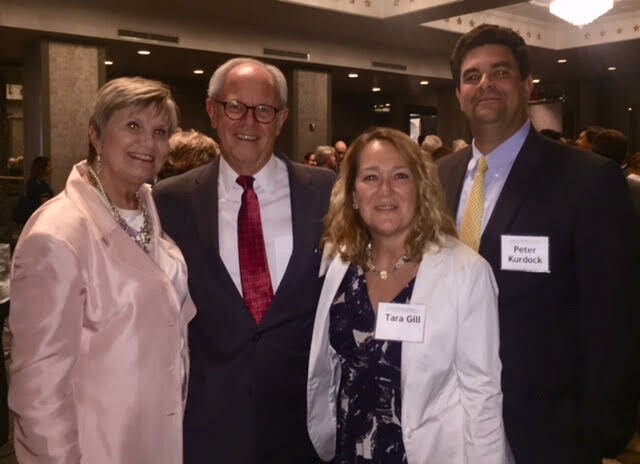 At a dinner at the Capital Hilton on June 20, the Consumer Federation of America celebrated 50 years of research, advocacy and consumer protection. KidsAndCars.org founder and President Janette Fennell was honored to be a guest at this exciting celebration. Congratulations to Executive Director Steve Brobeck on his retirement and a warm welcome to Jack Gillis as the new executive director. 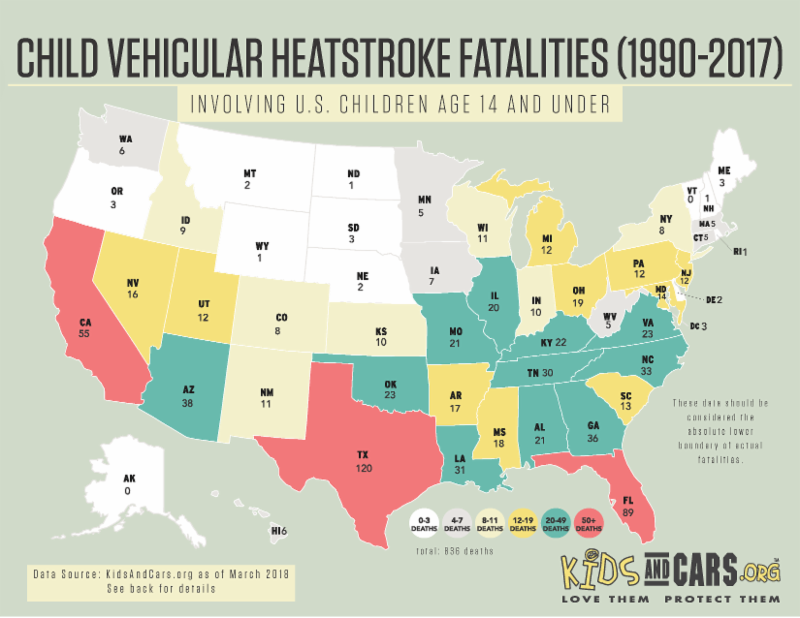 A new study conducted by Arizona State University and University of California San Diego was published in the journal “Temperature” about how hot a car gets and how that leads to the average of 37 child deaths a year. Abstract . The new study and hot car dangers were covered on NBC Nightly News on May 27 following a hot car death in Tennessee. After 30 years with Advocates for Highway and Auto Safety, the passionate and dedicated Jackie Gillan has officially retired. For decades, Jackie has been in the forefront of transportation safety. Countless lives have been saved because of her many successes. Rep. Jan Schakowsky (D-Ill.) gave sincere testimony on the Congressional Record applauding Jackie’s many years of incredible work. KidsAndCars.org congratulates Jackie on her retirement. She will be dearly missed. At the same time, we send a warm welcome to the fabulous Cathy Chase, who is taking Jackie’s place. We look forward to working closely with Cathy for many years in our passionate pursuit to make America’s roadways and vehicles safer. 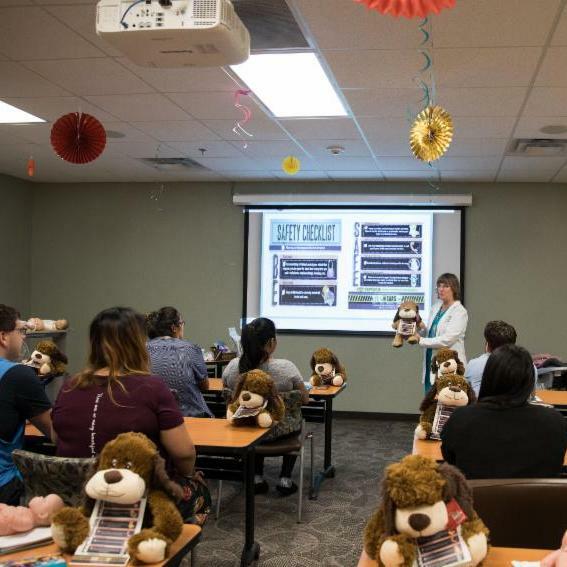 KidsAndCars.org would like to congratulate Janet Welch, Patient Educator at The Women’s Hospital at Renaissance in Edinburg, TX, for receiving the ‘Look Before You Lock’ Advocate Award from KidsAndCars.org. She has been leading the efforts to prevent hot car deaths in her community since 2012 through the “Look Before You Lock” program. Her steadfast commitment has no doubt saved the lives of precious little ones. Watch a local media interview with Janet Welch talking about the dangers of hot cars and children. 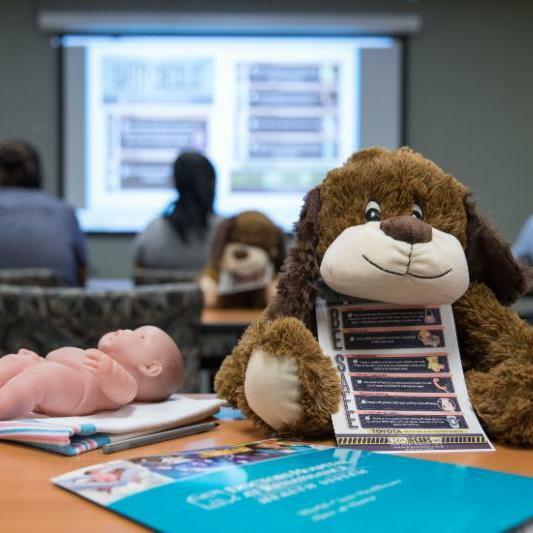 Janet distributes the “Look Before You Lock” safety cards at car seat events, community safety events, and discharge classes at the birthing center. 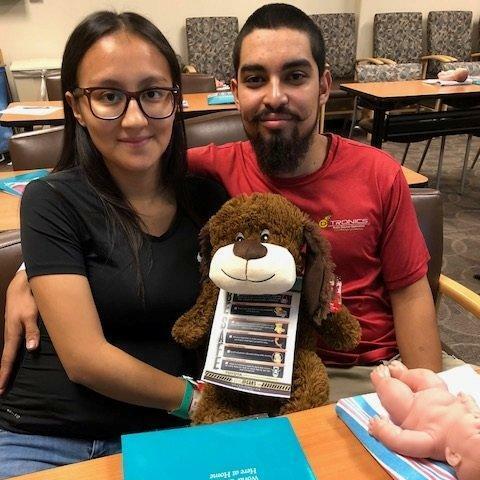 Thanks to her tireless efforts, thousands of families in Hidalgo County have received lifesaving information and tools to keep their precious babies safe. We encourage other hospital birthing centers to do the same.